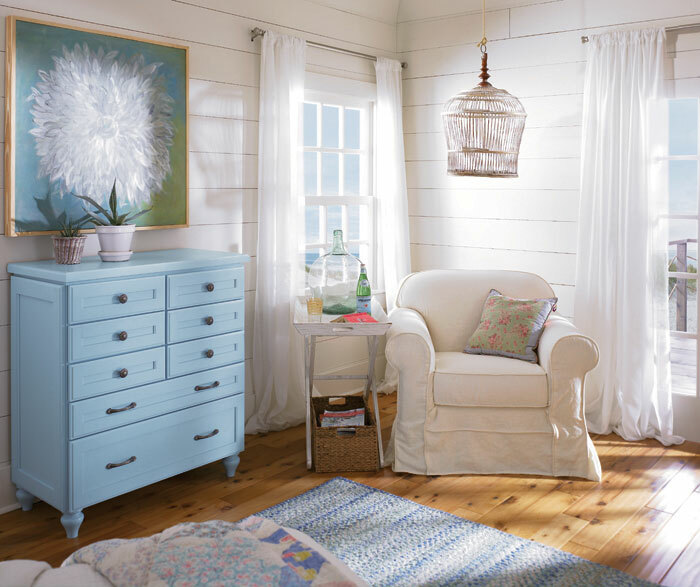 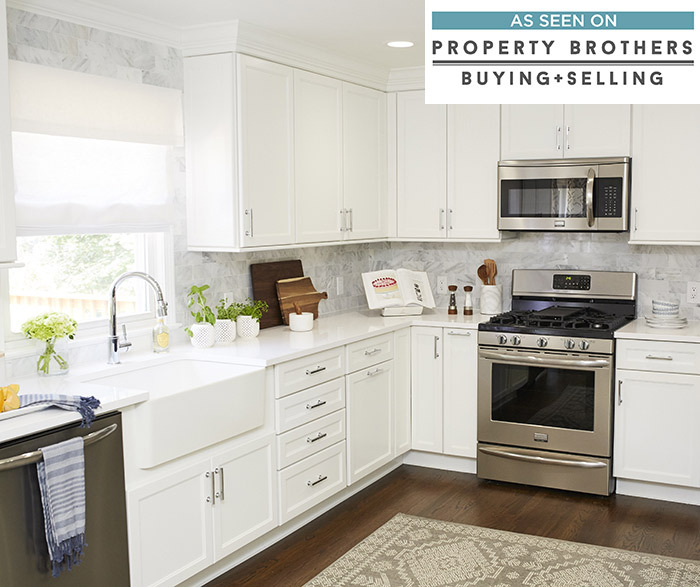 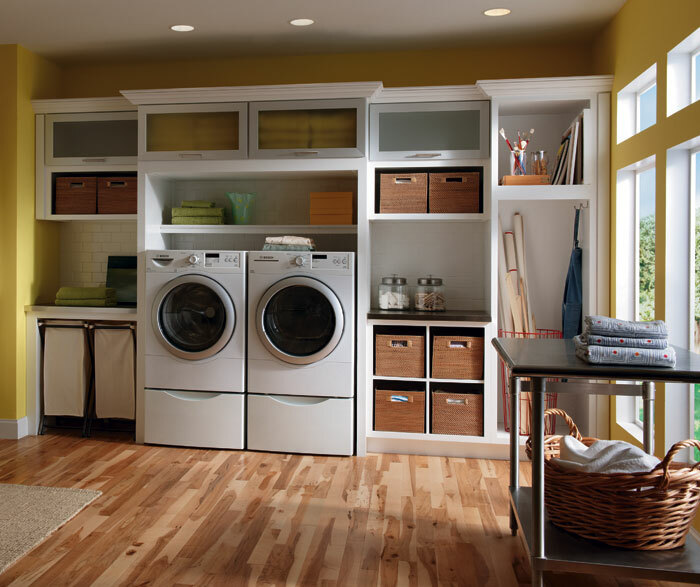 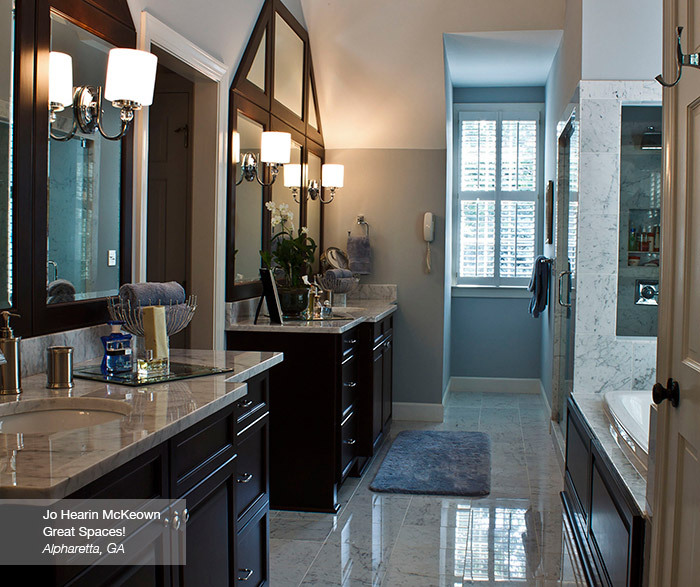 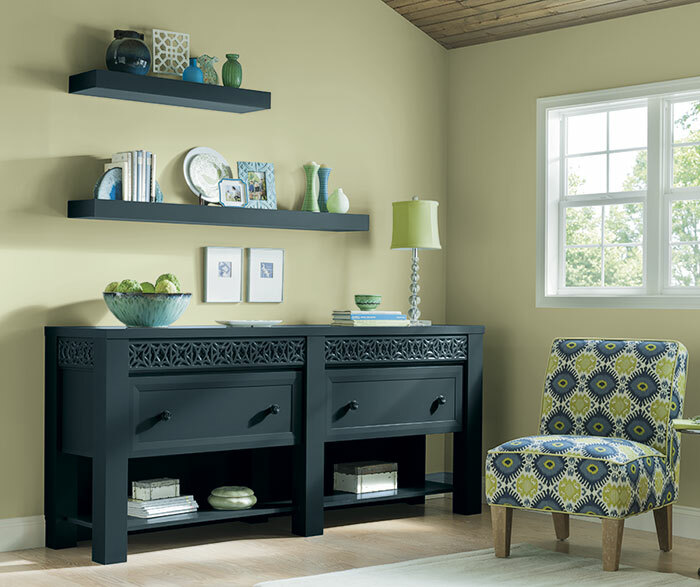 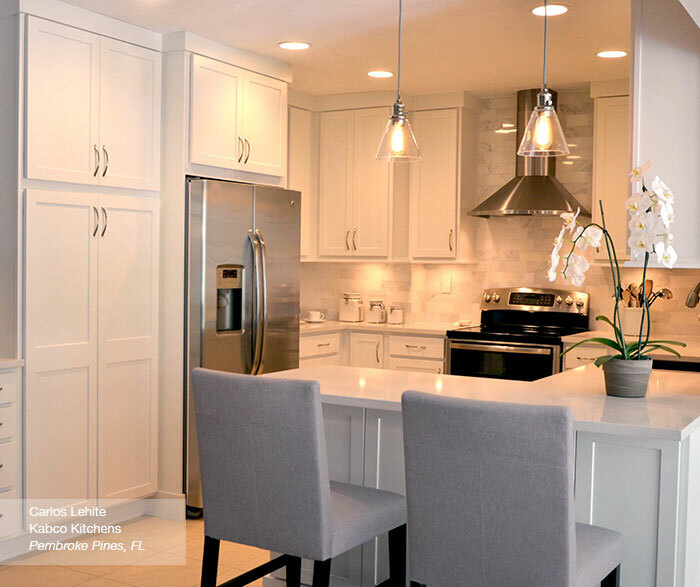 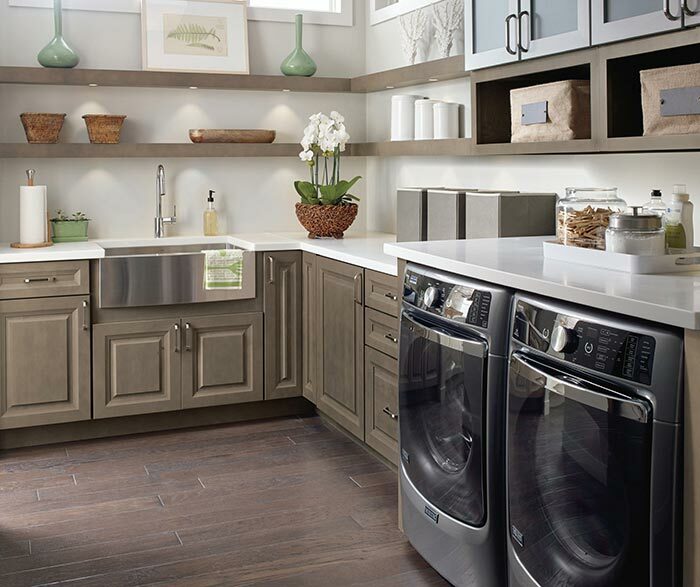 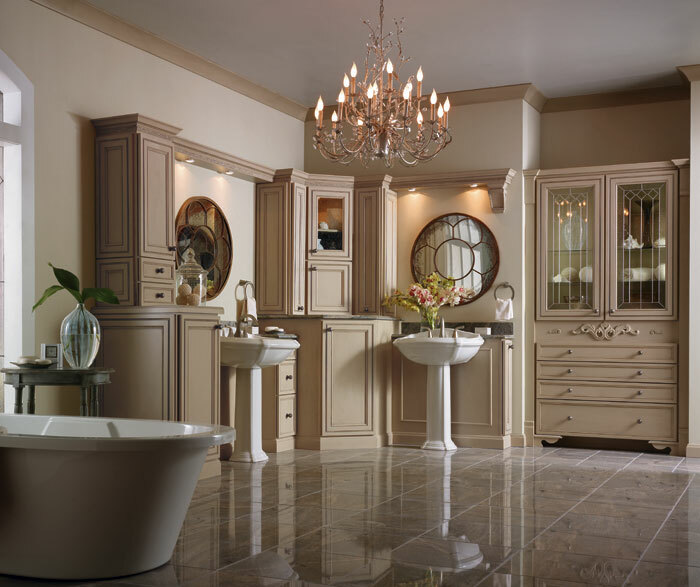 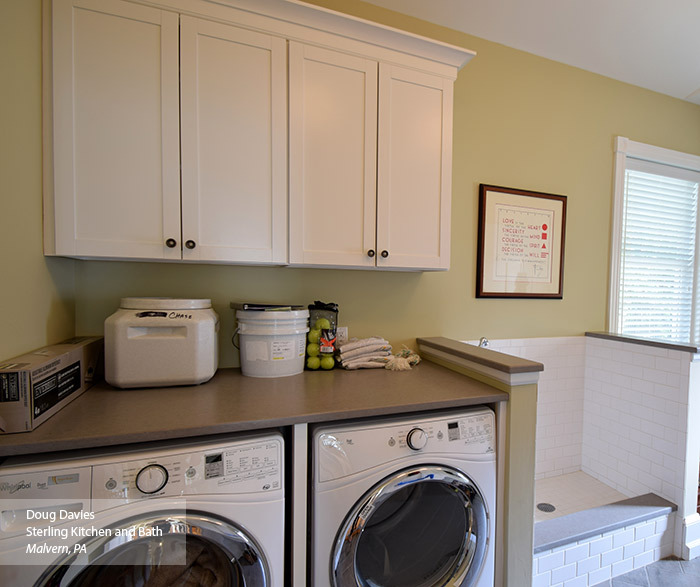 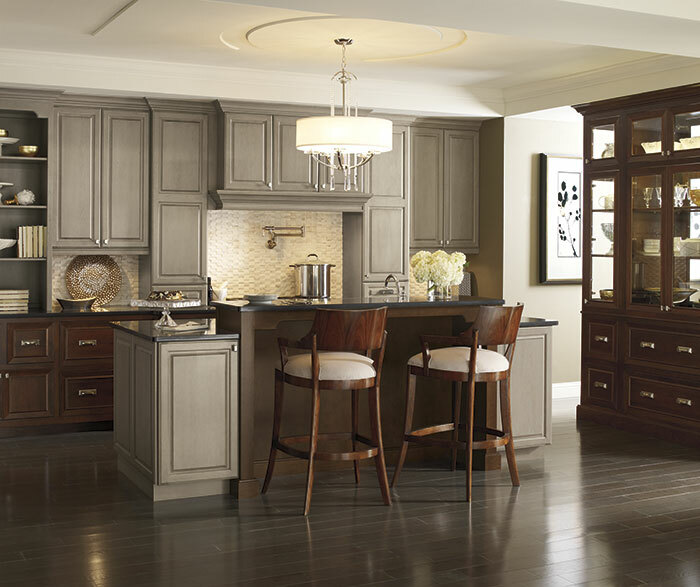 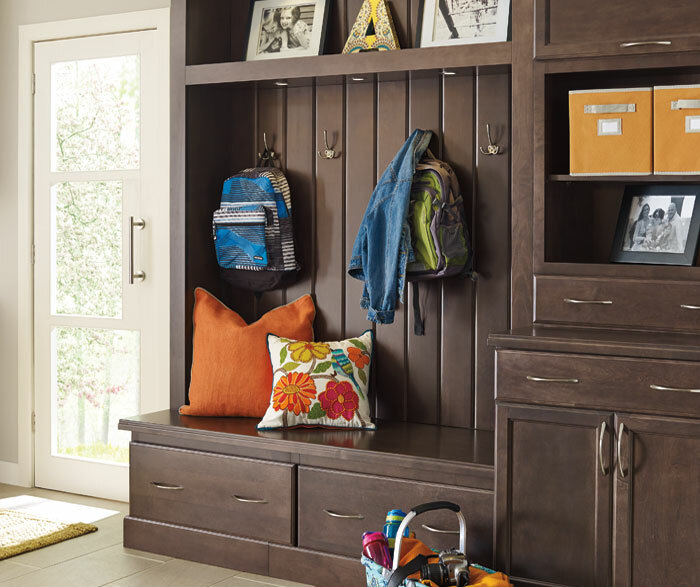 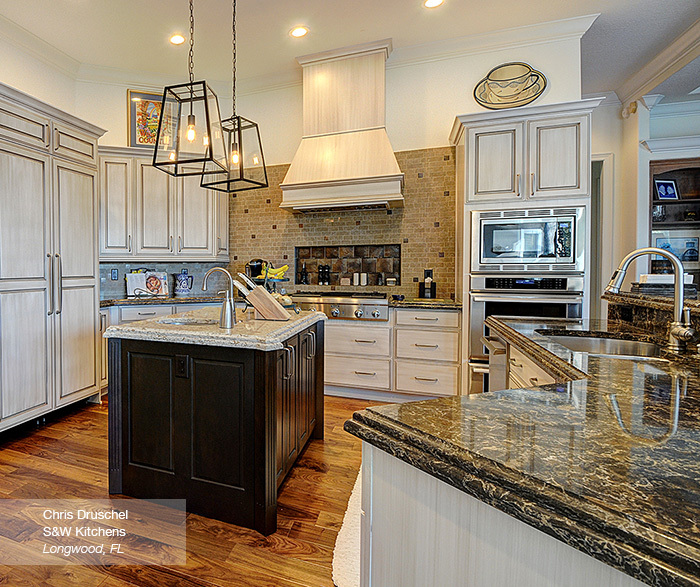 Suave yet casual with beautiful storage, fine entryway cabinets create a grand entrance. 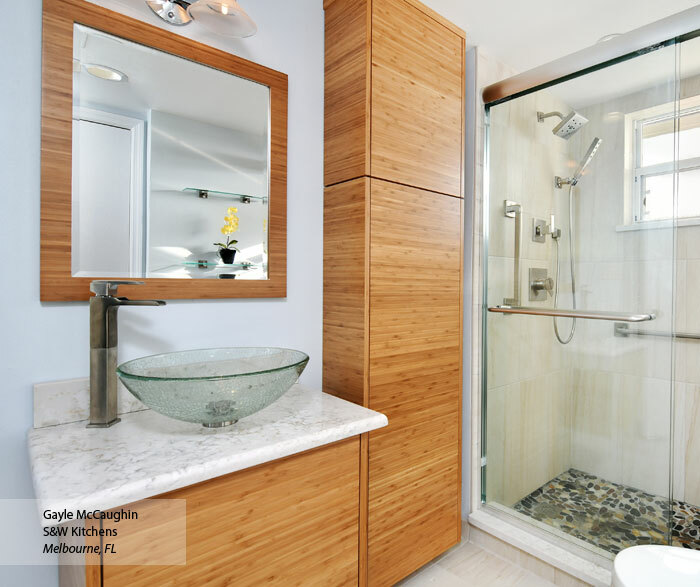 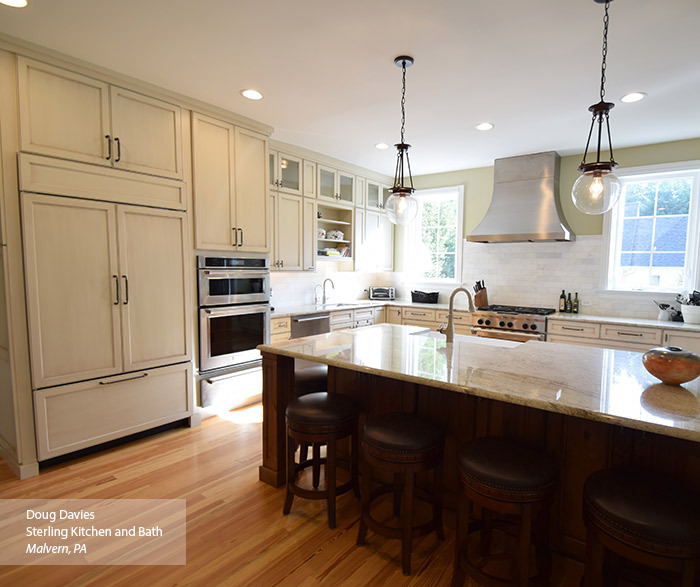 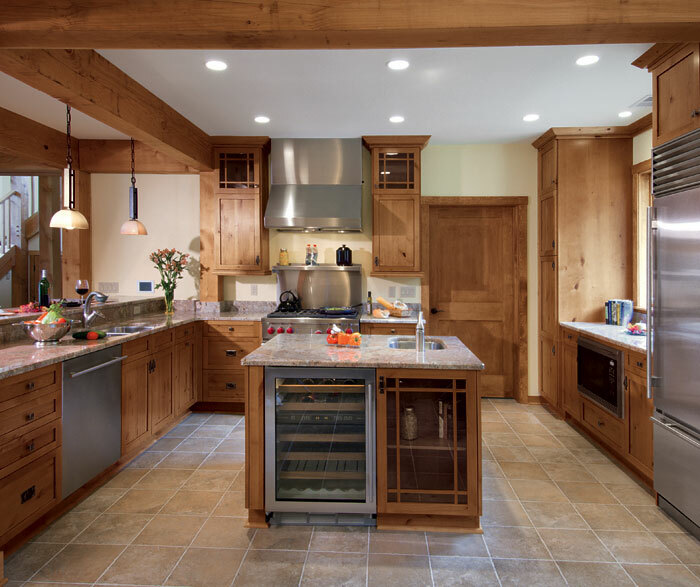 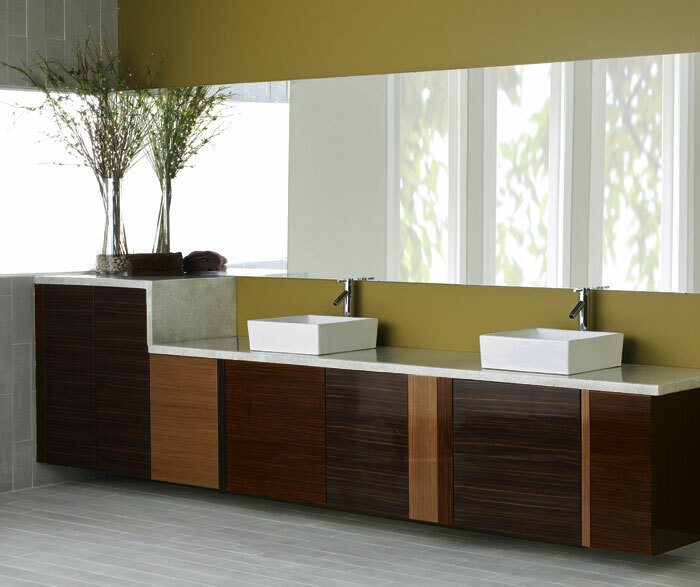 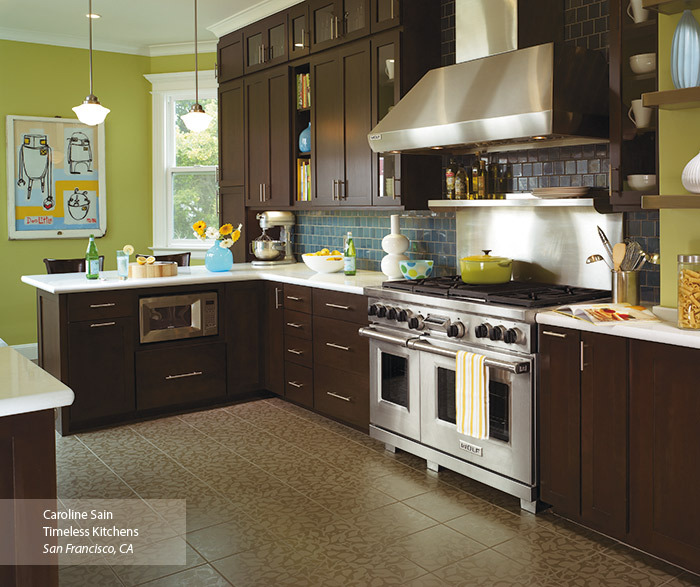 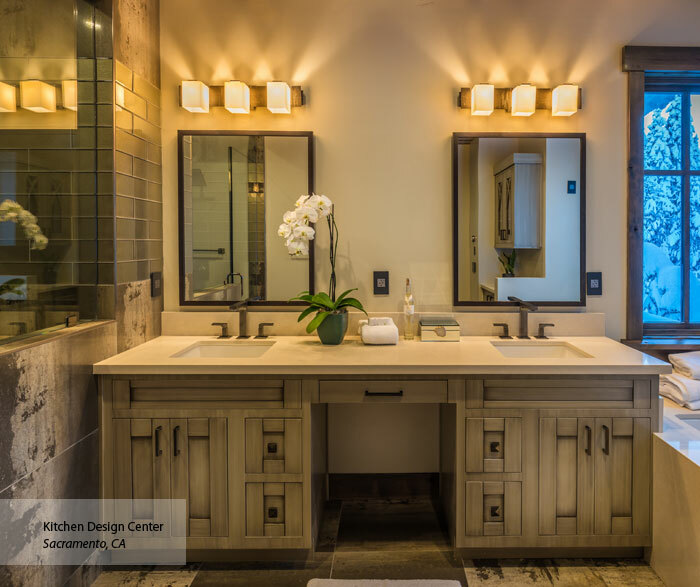 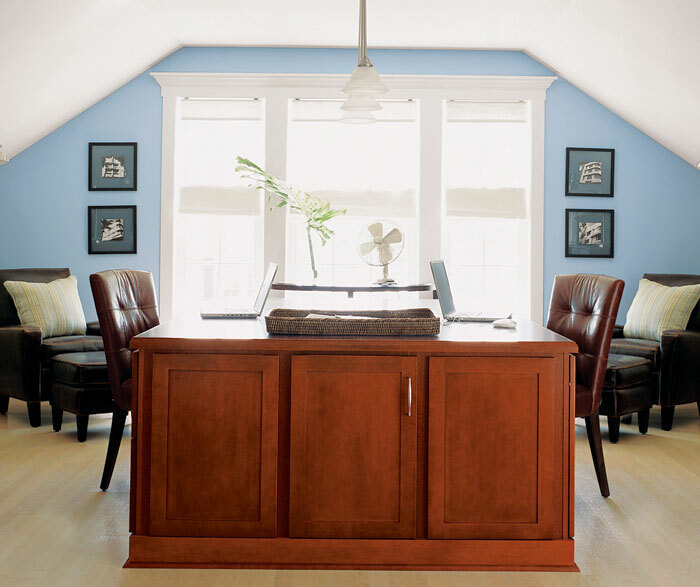 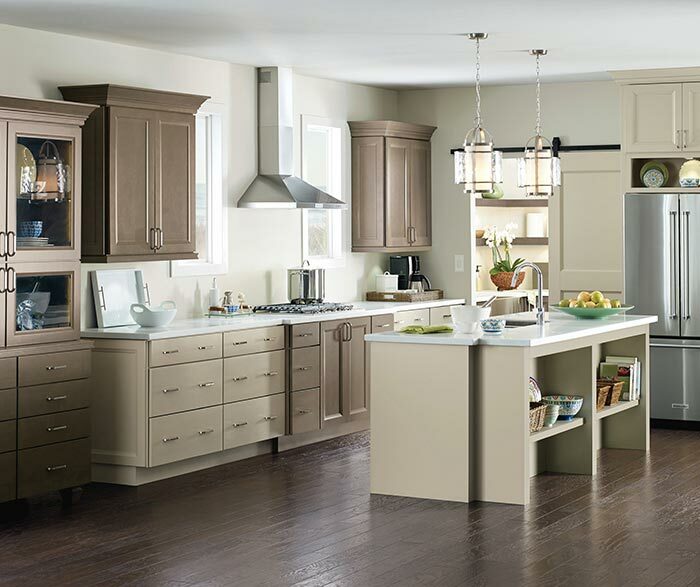 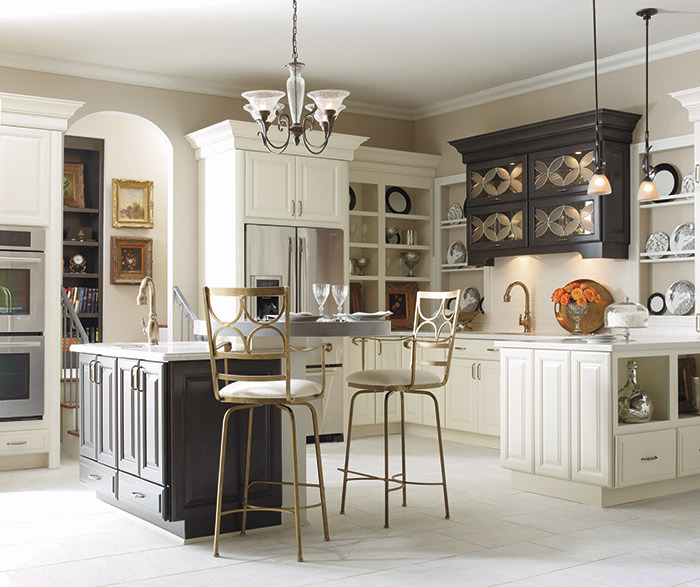 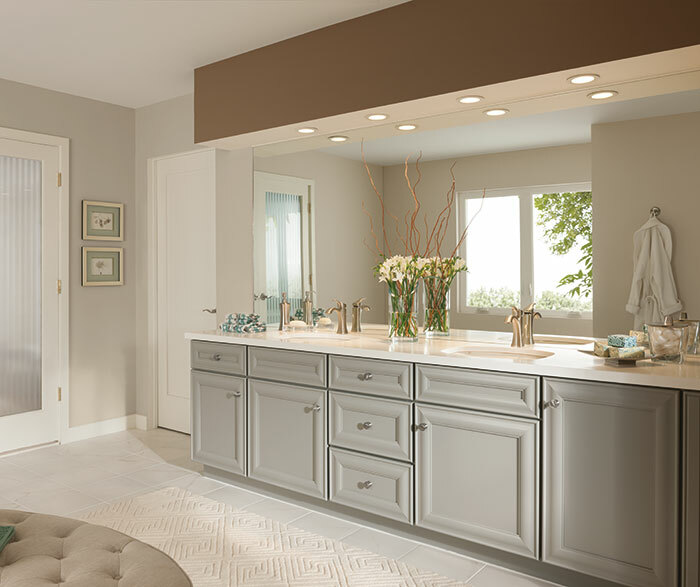 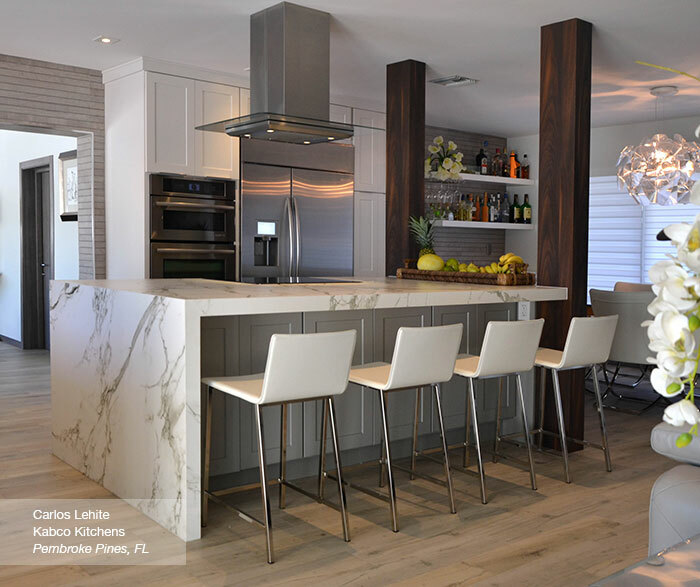 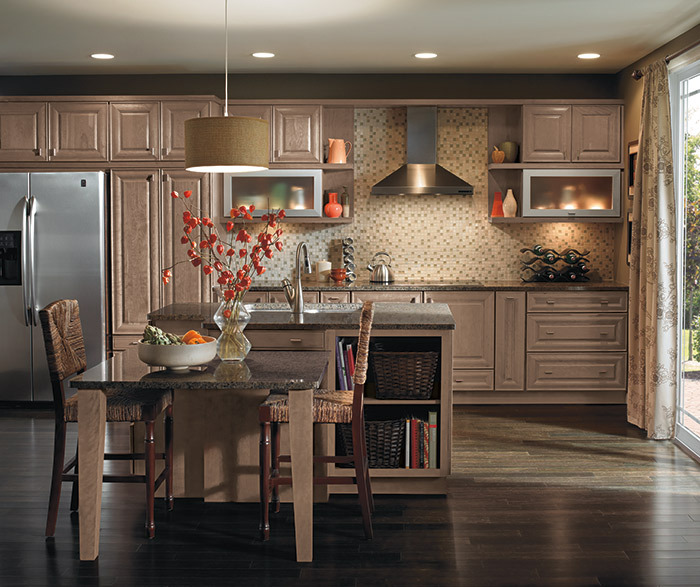 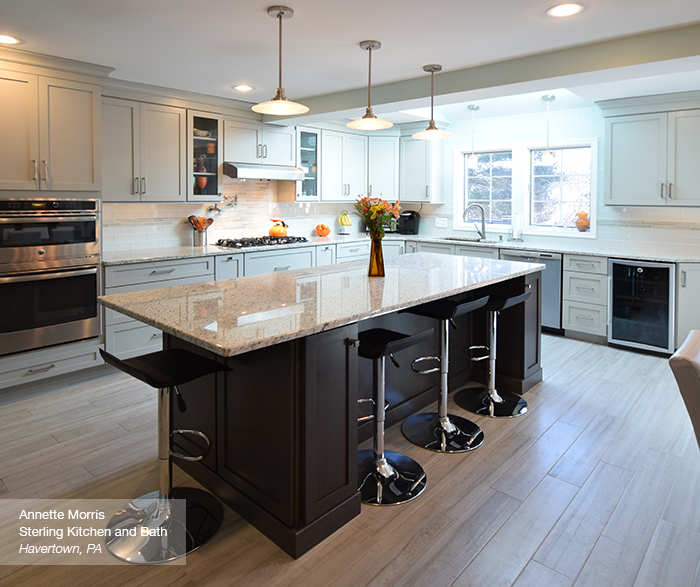 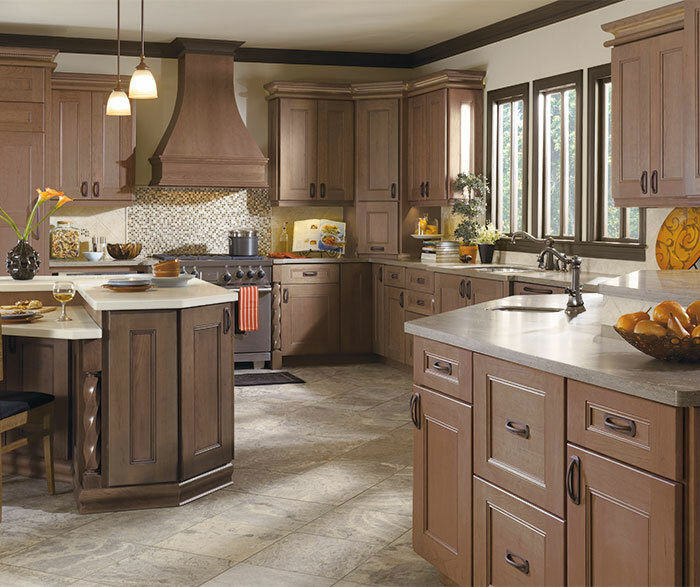 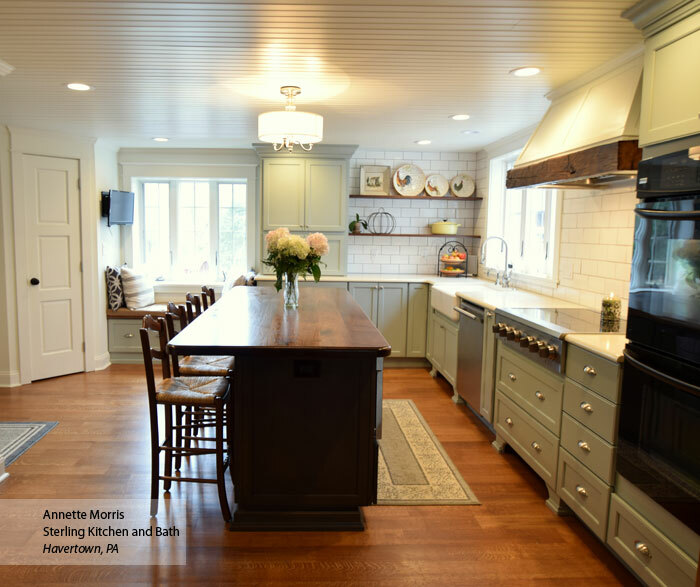 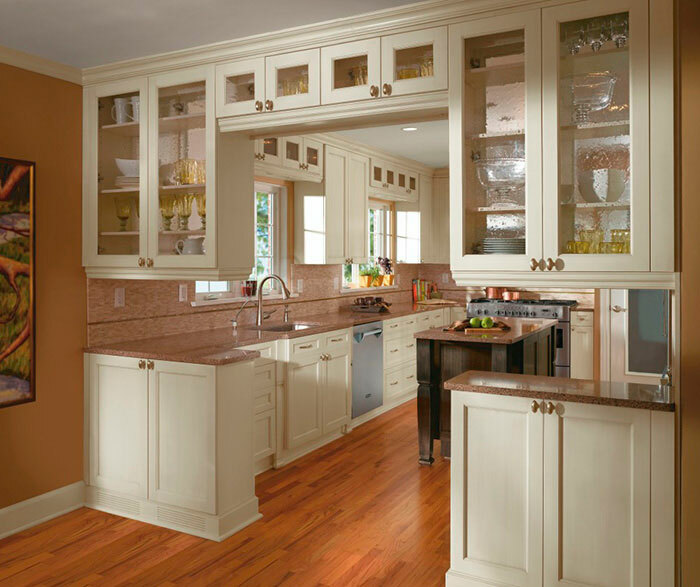 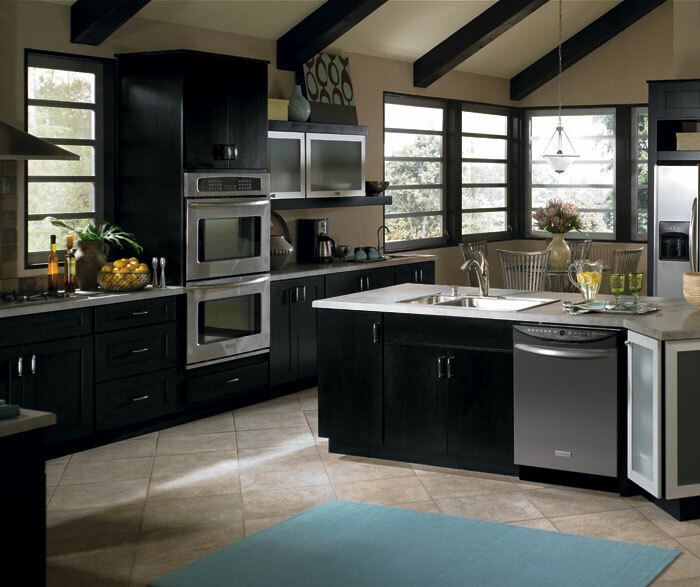 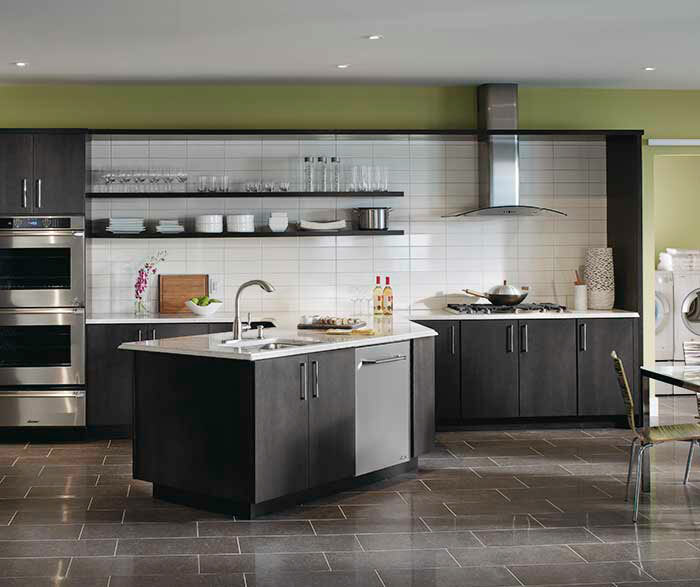 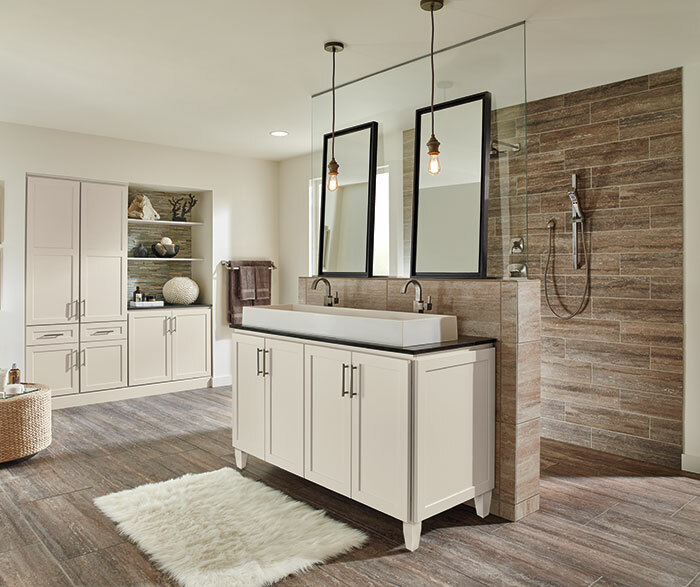 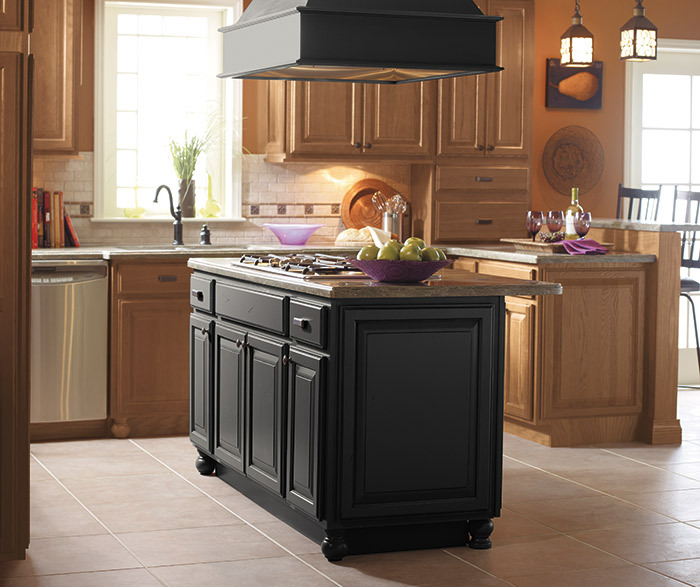 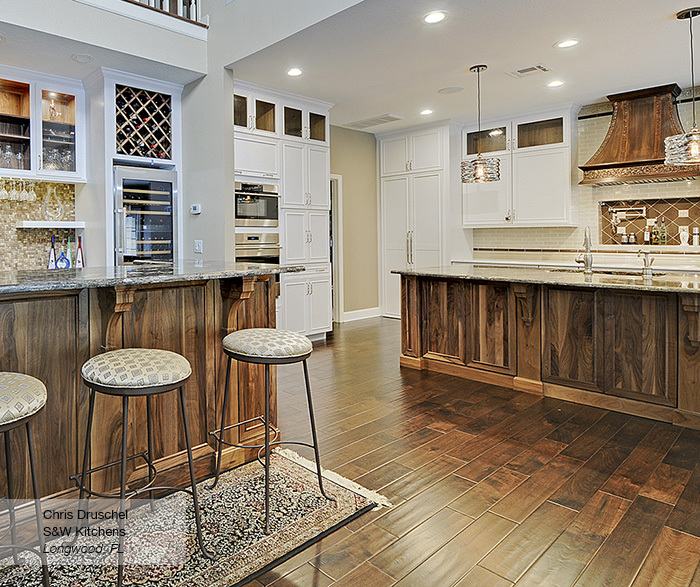 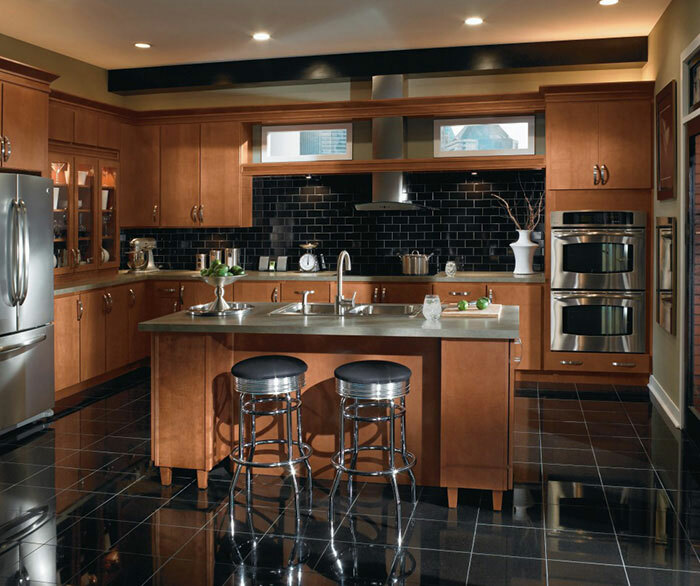 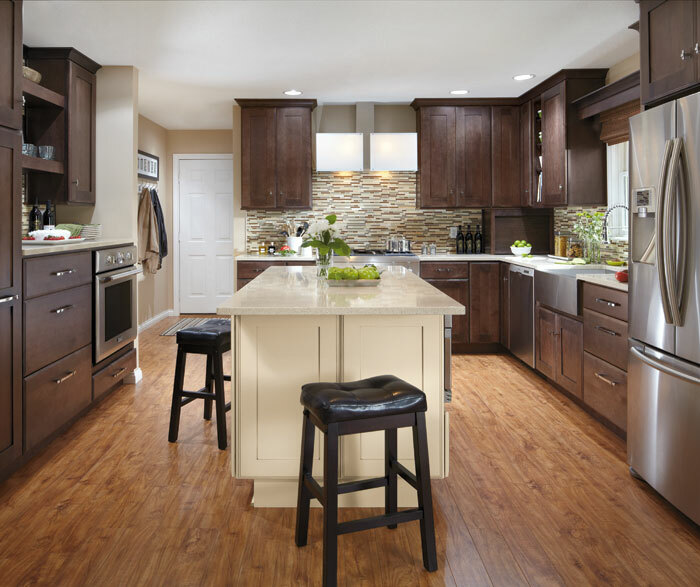 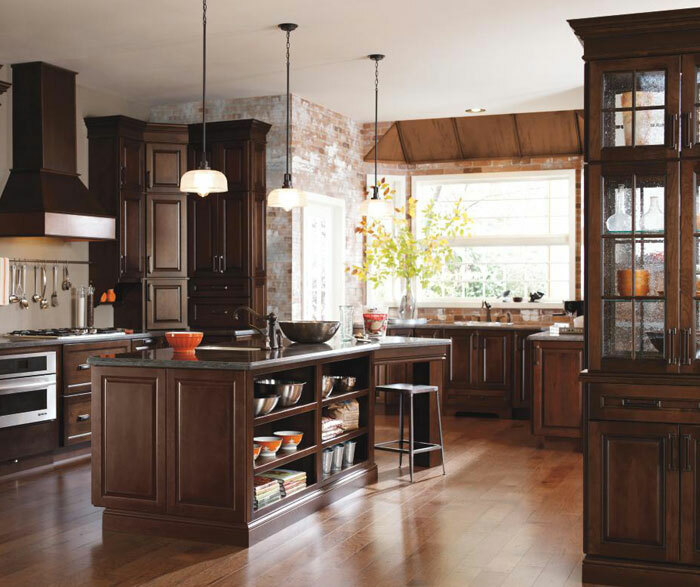 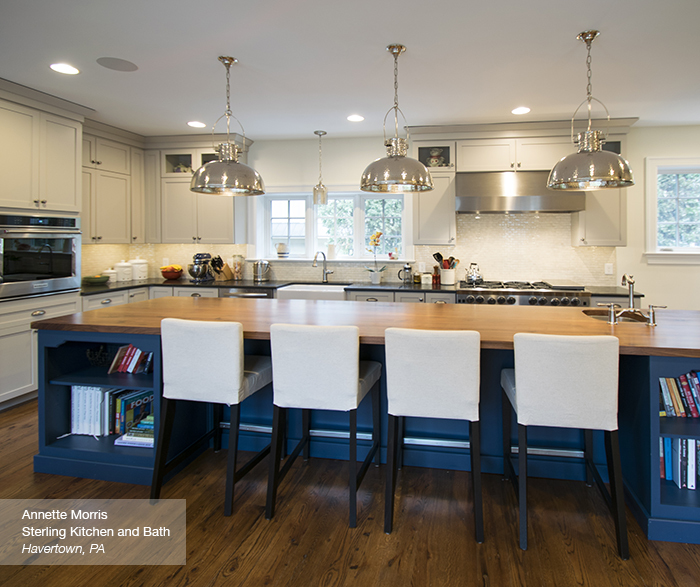 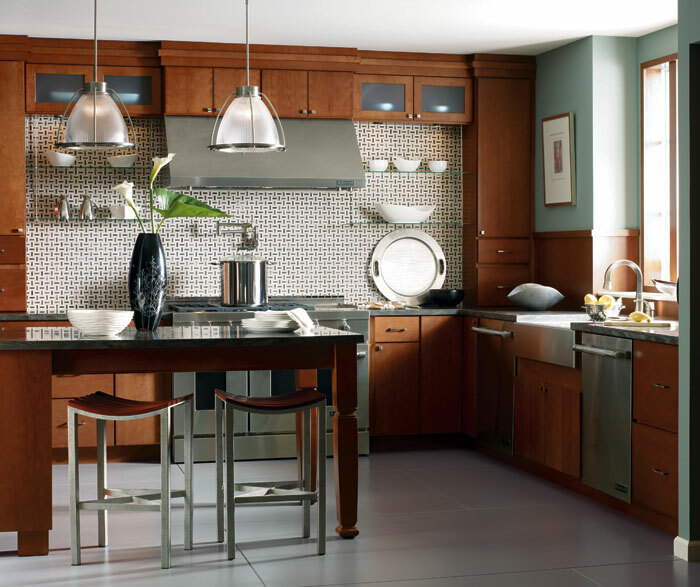 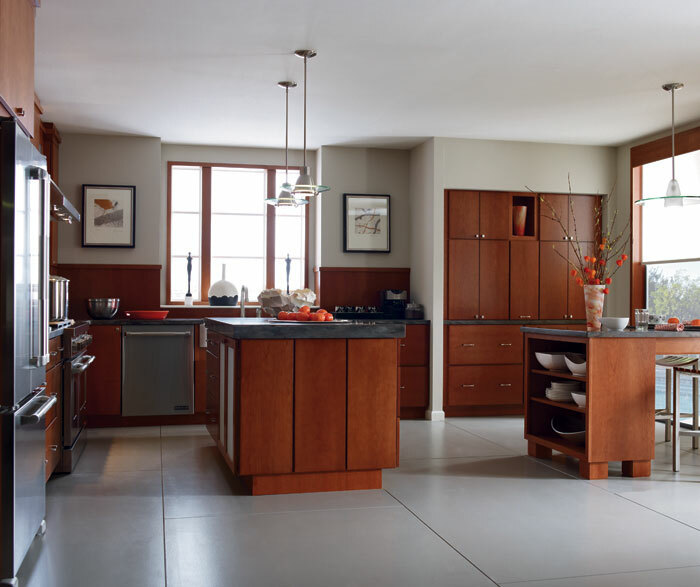 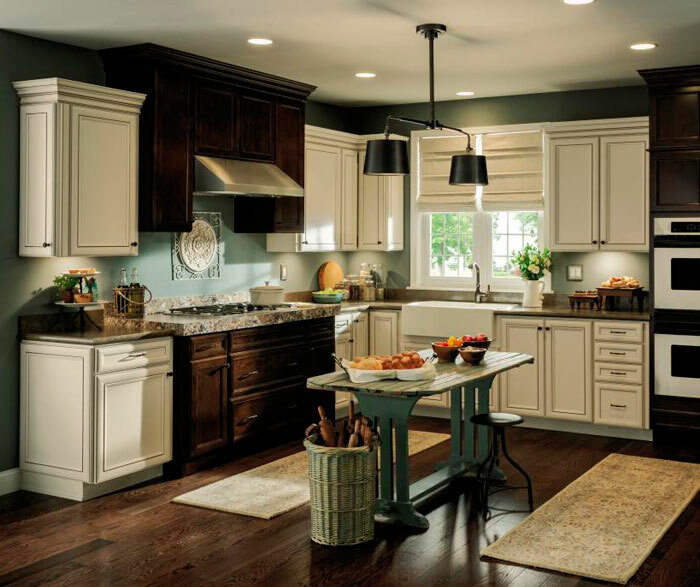 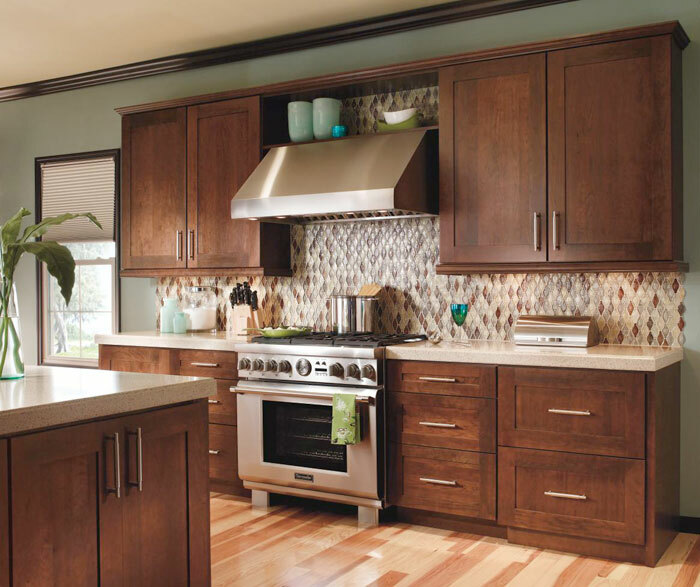 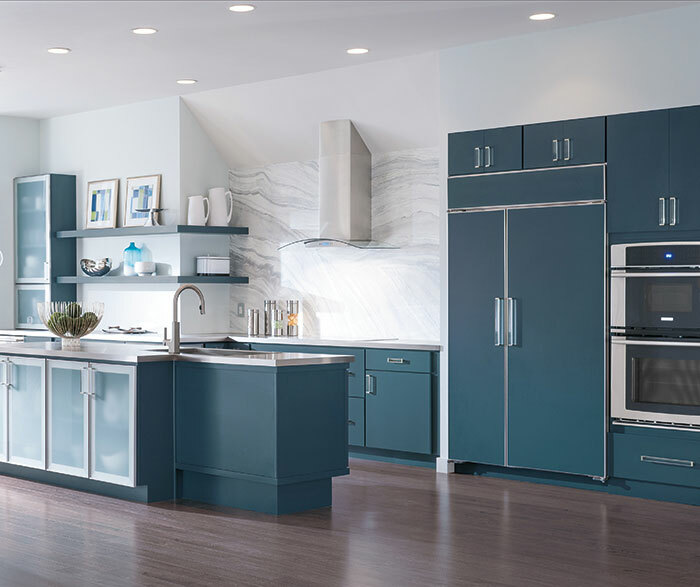 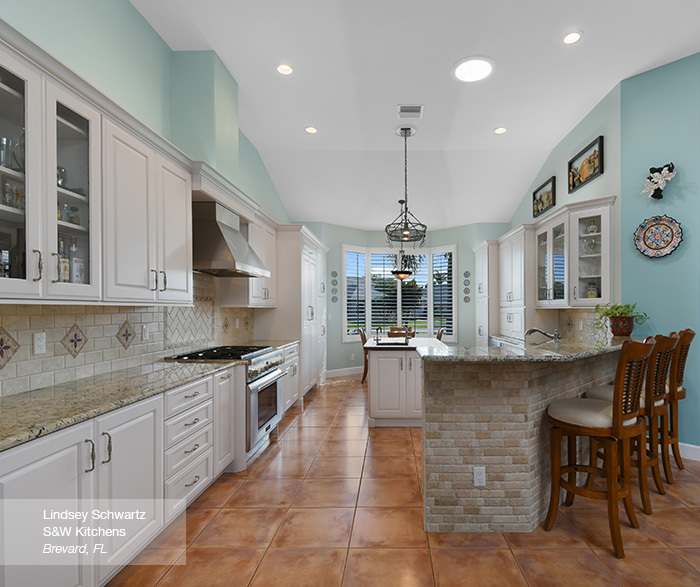 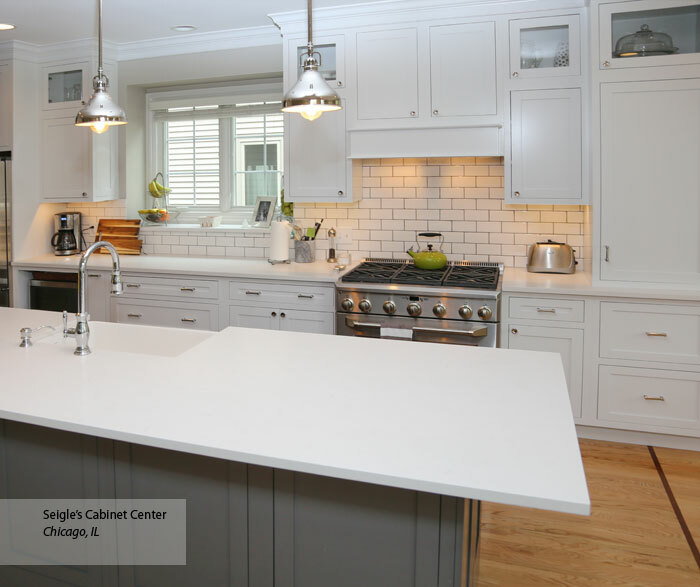 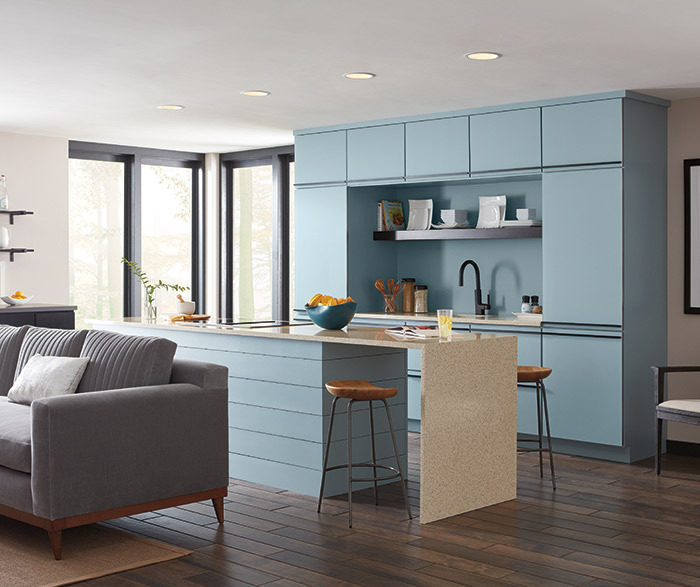 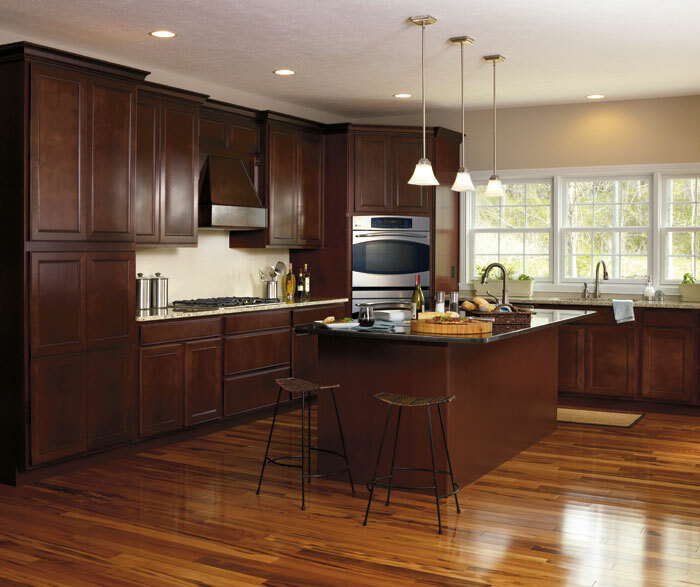 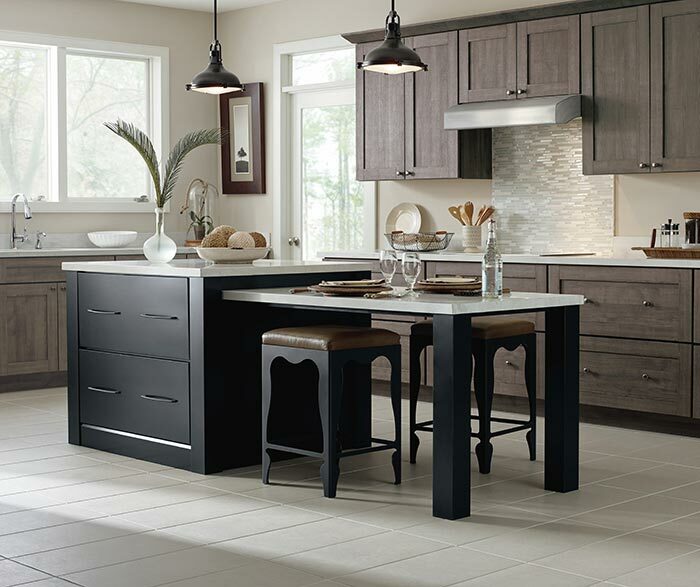 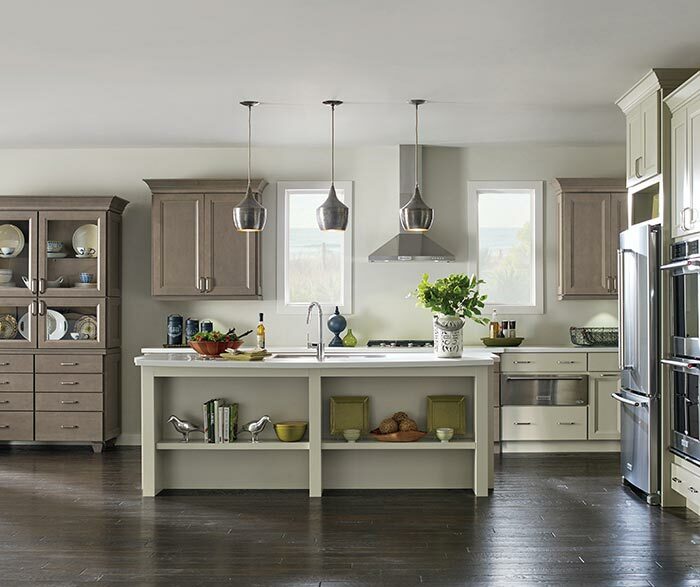 This transitional style glows in alder and warm finishes. 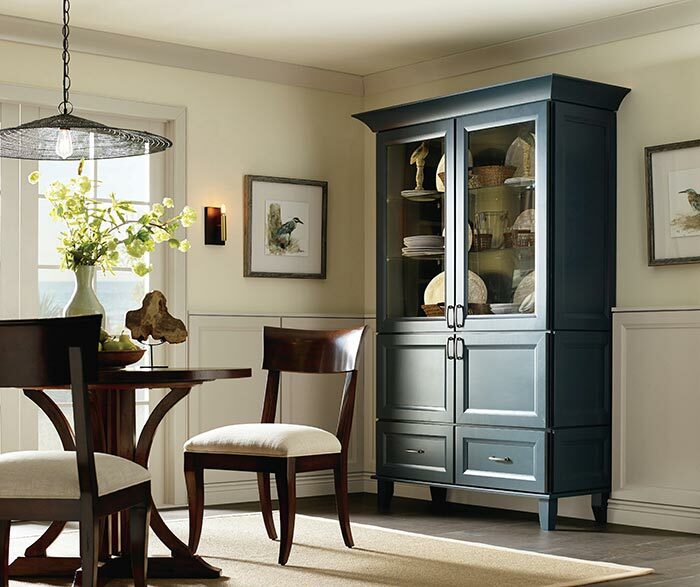 Shapes, embellishments, crowns, arches - not fancy but mellow, the total composition that suits a way of life so well.